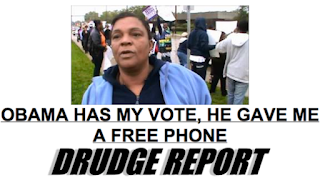 If broad government programs are so popular, why don’t we just vote them into existence? 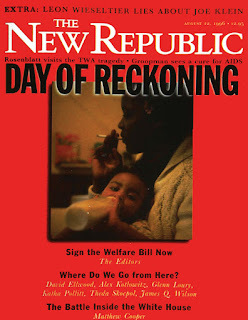 One of the primary barriers to democratic socialism - or spending, in general - is racist media coverage and racist attitudes about how government programs are administered. In this episode of Citations Needed, we explore how media-fueled racism and means-tested nickel-and-diming makes radical change that much more difficult. This episode features our producer Florence Barrau-Adams filling in for me. 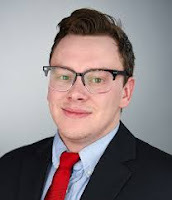 Sean McElwee is a policy analyst at Demos focused on how racism affects public policy, the impact of voter turnout on policy, and how economic inequality affects democracy. His writing has been featured in The Atlantic, The New Republic, Rolling Stone, The Washington Post, Politico, New York and Boston Review. Follow him @SeanMcElwee. Noël A. Cazenave is a Professor of Sociology at the University of Connecticut. His most recent book is Conceptualizing Racism: Breaking the Chains of Racially Accommodative Language. 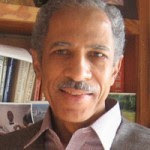 Professor Cazenave is also the author of The Urban Racial State: Managing Race Relations in American Cities, Impossible Democracy: The Unlikely Success of the War on Poverty Community Action Programs, and co-author of Welfare Racism: Playing the Race Card against America’s Poor. His current book project is tentatively entitled Killing African Americans: Police and Vigilante Violence as a Racial Control Mechanism.